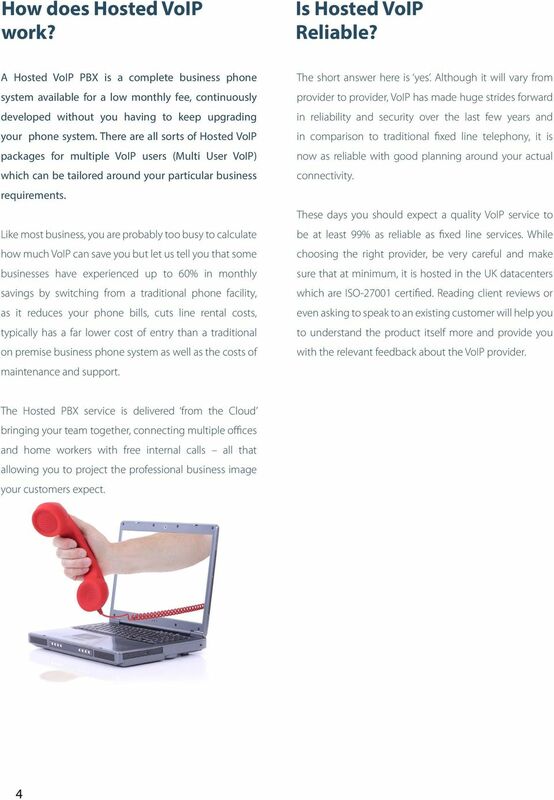 Download "Hosted VoIP for Business"
Mistral Hosted PBX The future of business phone systems Tel: 0870 751 6300 Web: www.mistral.net Mistral HOSTED PBX is a revolutionary futureproof way of implementing your office or enterprise phone system. 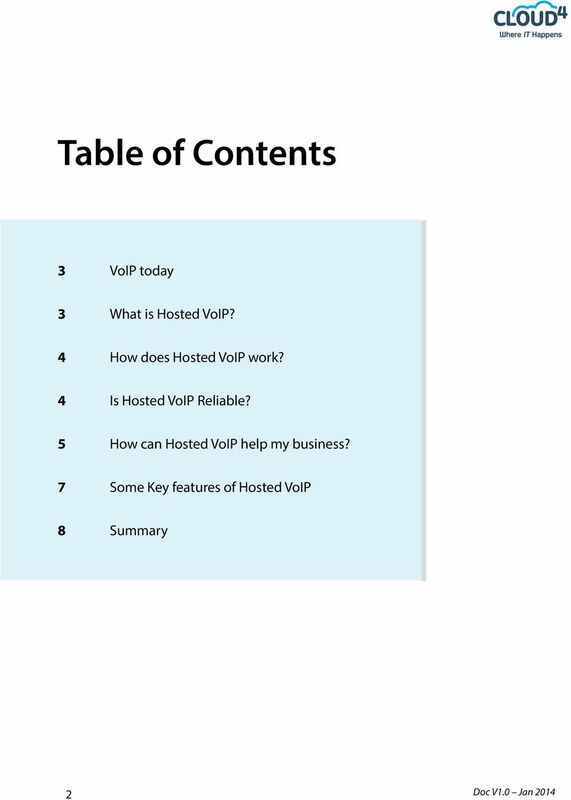 Titanium 3.0 Virtual PBX Technology - Business Phone System Virtual PBX Technology is an advanced phone system that replaces a physical PBX box - sometimes known as a phone switch or phone switching device. Your complete guide to MyOwnCloud Online File Sharing for Business 1 Table of Contents Hosted Desk- The business need for online file sharing! What is MyOwnCloud? How can online file sharing help my business? 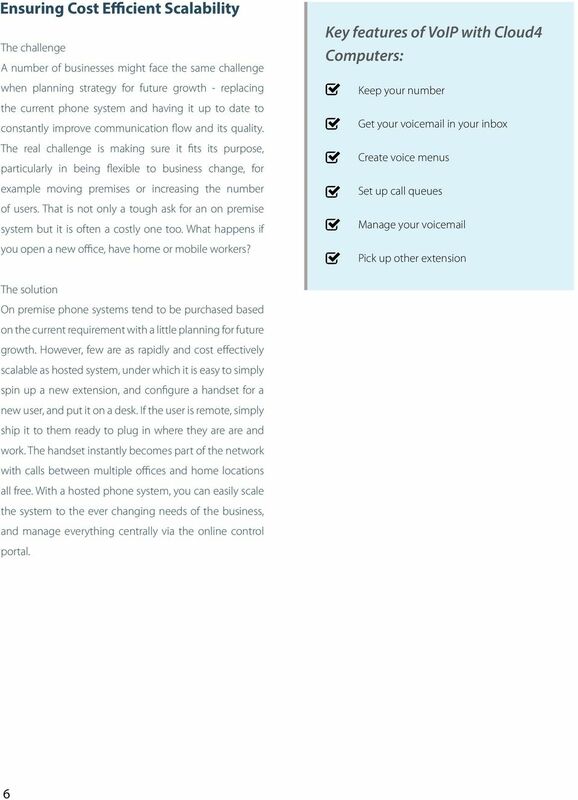 communicatiothen A fully hosted phone system. No hardware installation, no maintenance and inclusive of upgrades. Welcome to The Future of Telecoms. What is ViP? 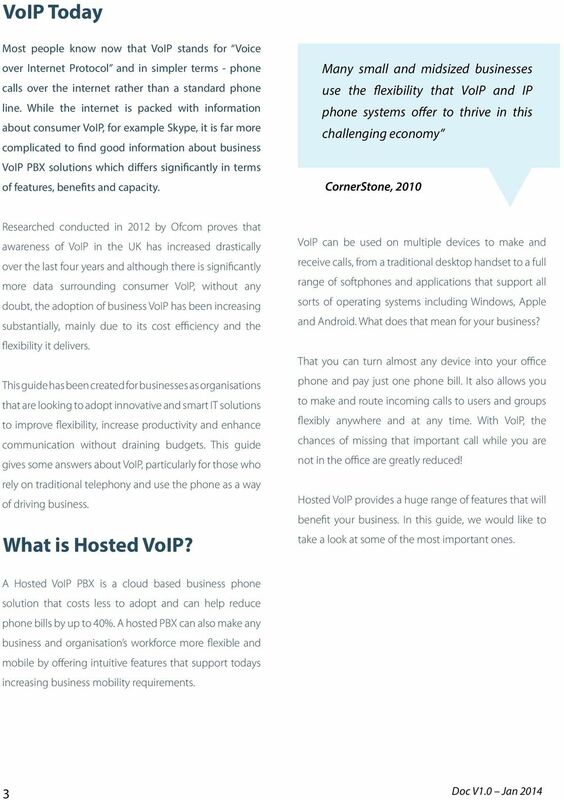 ViP is a complete package for your hosted/voip telephone solution. The ViP package has been created to keep things simple for you. Managed Phone System. 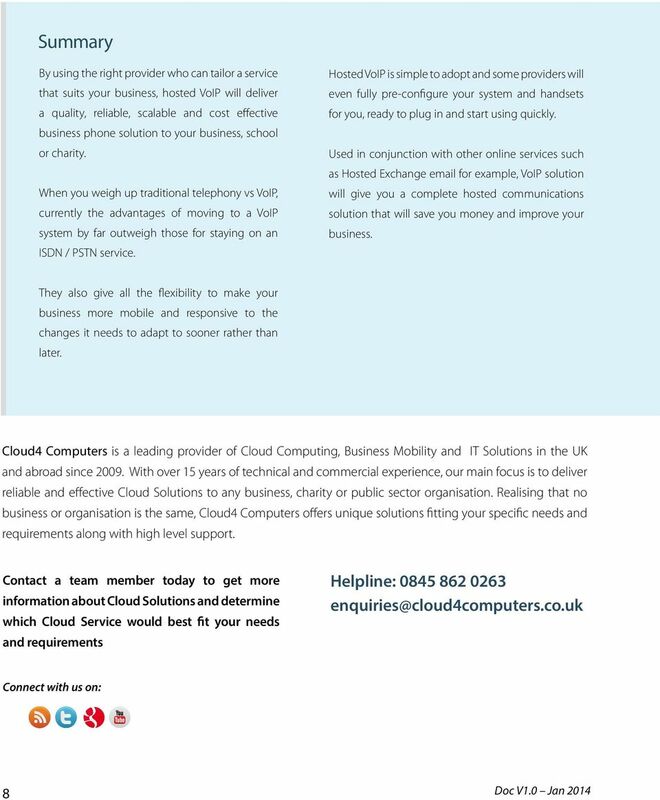 Benefits of switching to a cloud based business VoIP solution. 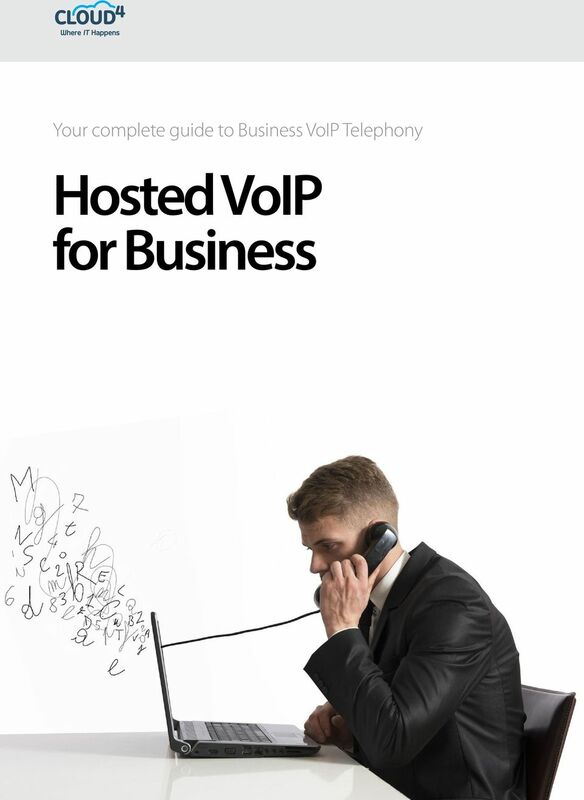 Simplify your business telephony with a hosted voice solution. Magnet Voice. What s Involved? Why choose Magnet Voice in the Cloud? 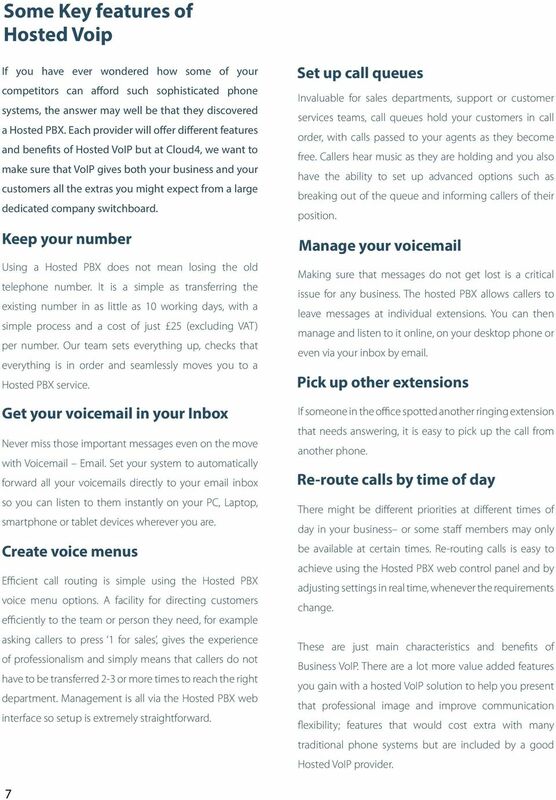 IP PBX Buyer s Guide. 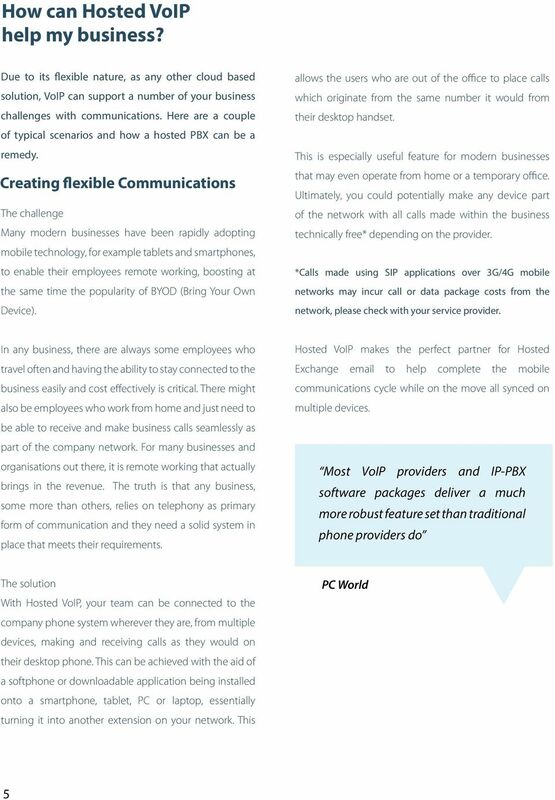 Learn what an IP PBX system can do for you and understand what issues you should consider during your decision-making process. Click on the PBX icon on the Admin screen to start building your PBX. The Phones page shows all the Phone Accounts and Hunt Groups you have created. Here at SME we don t believe in confusing, complicated and misleading plans. That why we offer ONE simple business plan. BT CLOUD VOICE. CUSTOMER ADMINISTRATOR GUIDE. BT CLOUD VOICE. BUILDING THE RIGHT SOLUTION FOR YOU.